DANIEL O'DONNELL will tour Ireland for the first time in four years when he takes his Back Home Again tour on the road in August 2017, and Galway will be among the first ports of call to play a concert. The Irish singer made record-breaking chart history earlier this year by becoming the first recording artist in the history of the UK Artist Album Chart to have charted at least one new album every year since 1988, an unprecedented and unbroken 29 year span, surpassing Michael Jackson, the Rolling Stones, Madonna, and U2. This year has also seen O'Donnell release his latest album I Have A Dream, which includes classic songs from the 1970s. He was also MC for Ireland's biggest country music show, Opry An Luir, which is currently airing on TG4. Filming of a second series of Daniel and Majella's B&B Road Trip, which sees the singer and his wife Majella tour a selection of Bed & Breakfast guest houses across Ireland, has just been completed. 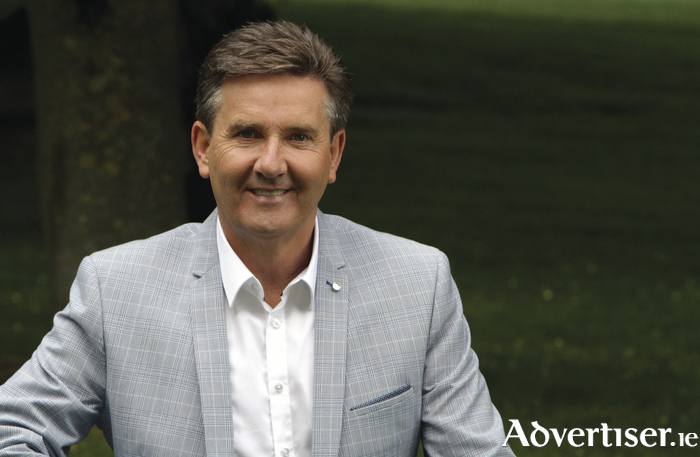 Daniel O'Donnell will play Leisureland, Salthill, Galway, on August 12. Tickets go on sale on Saturday December 3 from Ticketmaster stores nationwide, www.ticketmaster.ie, and 0818 719 300. Page generated in 0.1347 seconds.